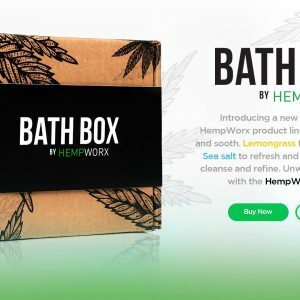 It’s very important that we are all constantly learning and finding out new things every day and you are obviously interested in learning about CBD or you wouldn’t be perusing our site in the first place. 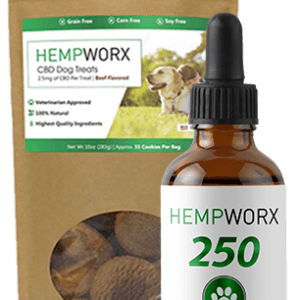 We have included some pages on our site for you to have a look at, as we feel it is important that you know what CBD is and what it will do for you. 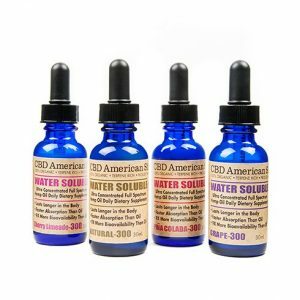 CBD is a relatively new discovery ; we have only known about it for 5 years, and as yet we have a limited knowledge of its capabilities. We know it has many uses, but I am sure that more and more are going to become apparent as the mountains of research that is going on at the moment, is concluded. Once you start taking CBD, don’t stop there. Have a look at all the articles that are on the web and all the stories about people whose lives have been changed by taking it. 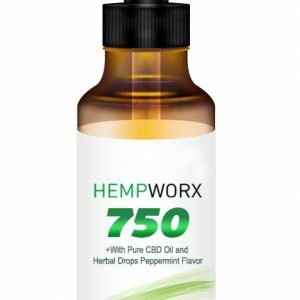 As a company we are not allowed to make any medical claims, because the research is not complete; but you can make your own mind up, just as we have, and pass your CBD knowledge onto your friends. All of us involved in the CBD industry know what it is capable of doing. 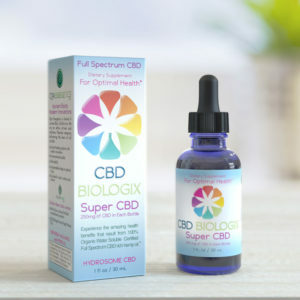 We know that we need to take it because most of us don’t have a diet with an abundance of Cannabinoids, so we need to supplement it with CBD, pretty much as many of us take vitamin and mineral supplements. 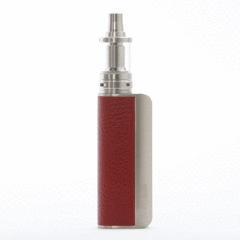 You may not know that there is a condition call Cannabinoid Deficiency Syndrome, but there is. At the beginning of the 20th century cattle, sheep and chickens were fed on Hemp, which is rich in CBD and other cannabinoids, this stopped after World War II when all the Hemp farms were closed down because of Hemps link with Marajuana. So all the time our food source was eating it, so were we, and once they stopped eating it so did we! 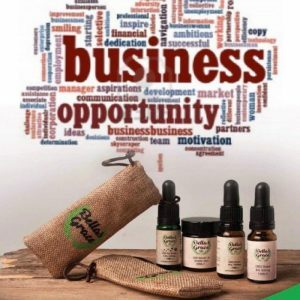 The CBD Industry is the fastest growing industry in the world at the moment and Forbes Magazine have estimated a 700 percent growth by 2020, so come and join the ever growing number of people who are taking CBD as a daily supplement. If you feel that it is something you would like to get more involved in, why not become an affiliate of one of the three companies we are covering on our website.